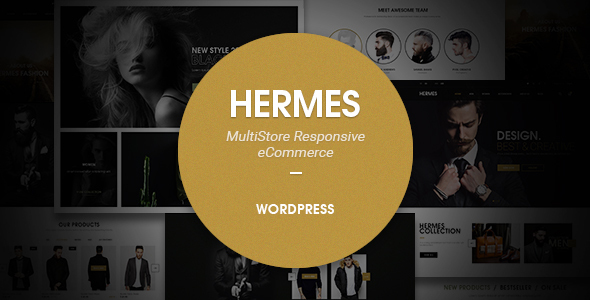 – New version compatible with WordPress 5.0. May be need install Classic Editor plugin. – The fast way is upload overwrite main theme files via FTP account to your server (wp-content/themes/<main-theme-folder>). You also can update theme via Envato Tool Kit plugin with setting purchased code. 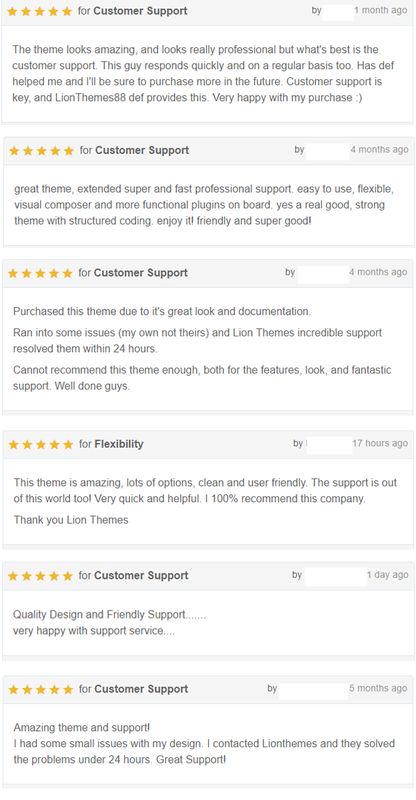 – Update Lionthemes Helper, Visual Composer, Revolution Slider if they needed in theme version. You can deactivate, delete and install again from dashboard require, recommended plugins message. - Fix: page can not scroll on mobile view when aminbar visible. - Add Classic Editor plugin to recommended install plugins. - New theme verify purchased code checking. - Fix flash effect on load page.